Chattering Magpie - Summoner of the Hearth: BOOK REVIEW: The Flaming Circle by Robin Artisson, being the Coven Book of the Hollow Hill. Published by Pendraig USA 2008. 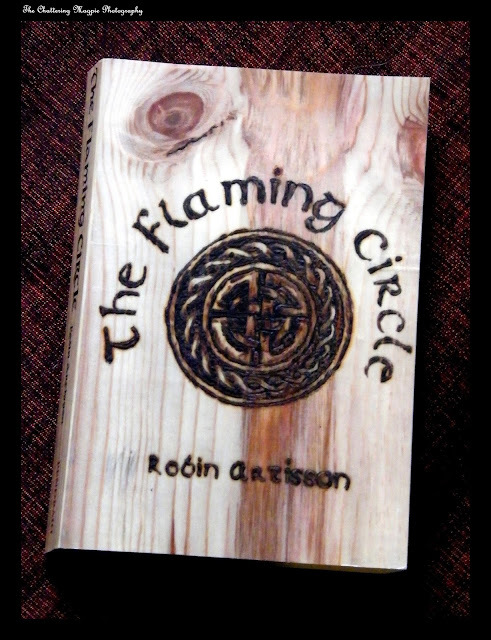 BOOK REVIEW: The Flaming Circle by Robin Artisson, being the Coven Book of the Hollow Hill. Published by Pendraig USA 2008. Some years ago I stumbled across a book at a Pagan event that I considered at that time, to be truly remarkable in its freshness and content. The book was called “The Witching Way of the Hollow Hill” and subtitled, “the gramaryre of the folk who dwell below the mound and a sourcebook of hidden wisdom, folklore, Traditional Paganism and Witchcraft.” Which as titles go, is admittedly a little over-worded. The author was Robin Artisson, who at that time outside of the USA and perhaps the occasional Internet forum, was an unknown author. That book was a personal examination of the theory and practice of the British Traditional (that is non-Wiccan) Craft. As such it combined elements of a book of shadows or grimoire, with explorations of the Craft spirituality and magical practice. In an occult world suffering from the sanitised publicly acceptable version of the Craft, numerous examples of which are still found on sale in the high street, this volume offered a sensible, serious and perhaps, more than usually in depth alternative. True enough parts were rather long winded and repetitive, the book could have been half its length. Years went by and I stumbled upon another work by the increasing infamous Artisson, as although he remains relatively unknown outside of his home country; his behaviour on the Internet has irrevocably damaged his reputation. That book called the Flaming Circle, has sadly proved to be a disappointment. Although Artisson’s style of writing remains wordy, if perhaps a little less so than previous and he shows some developing maturity as a writer. His style is now condescending and overly sentimental. The Flaming Circle being the coven book of the Hollow Hill is written for those yet to come, including the author’s children. The style of writing far from being particularly direct, flowing or friendly, has become supercilious and convoluted. The content is an exploration and reconstruction of pre-Christian beliefs and perhaps practice originating in the British Isles. 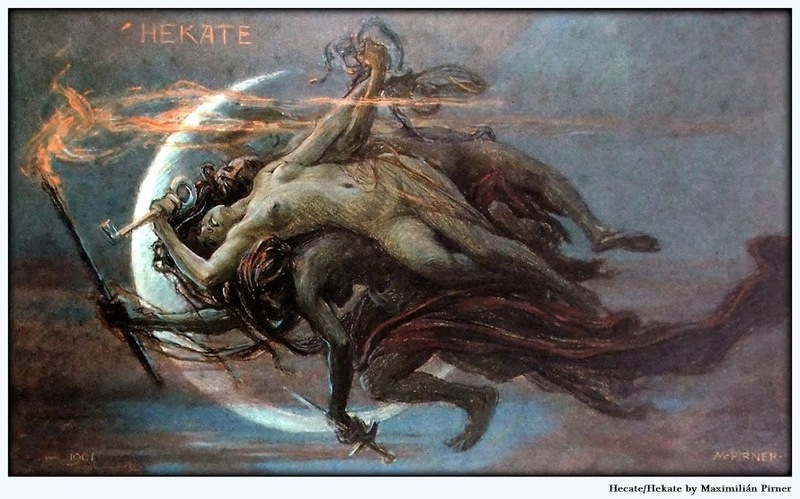 This is an exciting topic and as such, Artisson primarily draws upon well-known Celtic influences. Unfortunately his presentation and style detracts enormously from the content. Nor is the book referenced, yet if one has read a little on Celtic Traditions or Druidry, the influences stand clear. Flaming Circle is one of the most badly written books that I have ever left unfinished and I simply cannot recommend it. I can only hope that this work is an aberration and that his other books are presented in a different style.